Home » Blog » How Are “site:myurl.com” Results Ranked on Google? When you type in site: myurl.com (houstonwebdesignagency.com for example) into Google, it will show you a list of all the pages associated to your website that are indexed by Google. 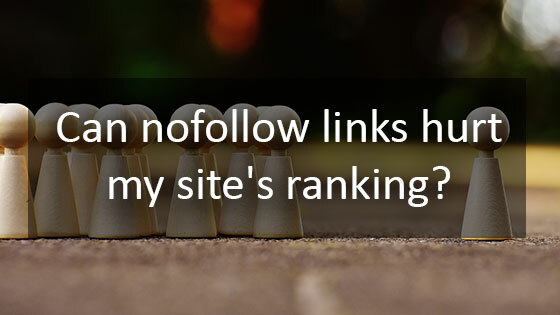 This will show you the rankings of your individual website pages in Google. This is a great way to tell which pages on your website are best optimized for the Search Engines and which pages still need more work to rank higher. So, if you do a site search on Google, on what basis are those results ranked? 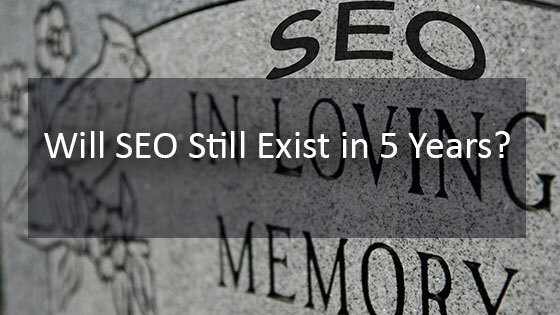 According to Google, the pages are ranked on a combination of organic page rank order, page traffic, and the length of the page URL. You can use this information to improve the ranking of the most important pages on your website. 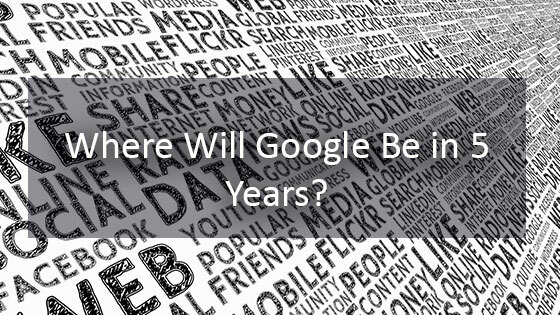 How Can You Make Sure that Google Knows Your Content Is Original? Duplicate content is never a good idea. 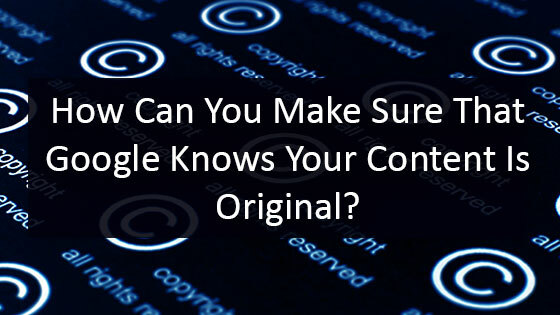 The following are a few ways to make sure Google knows your website content is original and not copied from someone else.